Some companies ignore strategy as part of their business practice, and prefer to just roll on and respond to opportunities as they occur. That’s one approach. However, I believe that even if opportunities arise that we didn’t foresee, a strategy will help us decide which of those to pursue and which to leave. You really can’t under estimate the power of a strategic framework to help guide your business, you and your team. I’m sure your team would actually like being involved in the process of determining the direction for the company. It gives them a sense of purpose and contribution. It gives them an opportunity to put forward their ideas and challenges, and to hear from their colleagues. People like to be heard and valued. Everyone learns a lot and when properly run, this exercise can be extremely positive on many levels. Poring over sales figures and analysing all the expense items in your P&L reports is not the kind of analysis that will be of great enlightenment, or help, to you in growing your company. 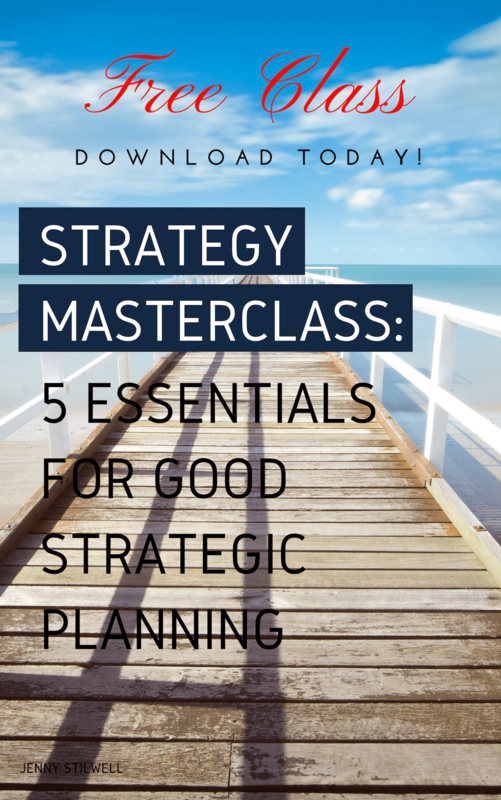 If you’re not really sure where to start with strategy, or how to approach it, download a free copy of the 3-Step Strategic Mini Review workbook now. That will be sure to kick start your strategy. As I’ve said many times before, your business should be an enabler of a better life for you and if it isn’t then it adds little value in its present form. Your business may still be profitable and everyone in it may be relatively happy, but you wonder what on earth is left as you’ve been doing it all for years. This situation requires a strategic intervention. It may be that the new strategy is for you to do something else while your capable team runs your company, or it could be time to take your business into new and more exciting waters. Whatever the outcome, it has to be better than this situation. 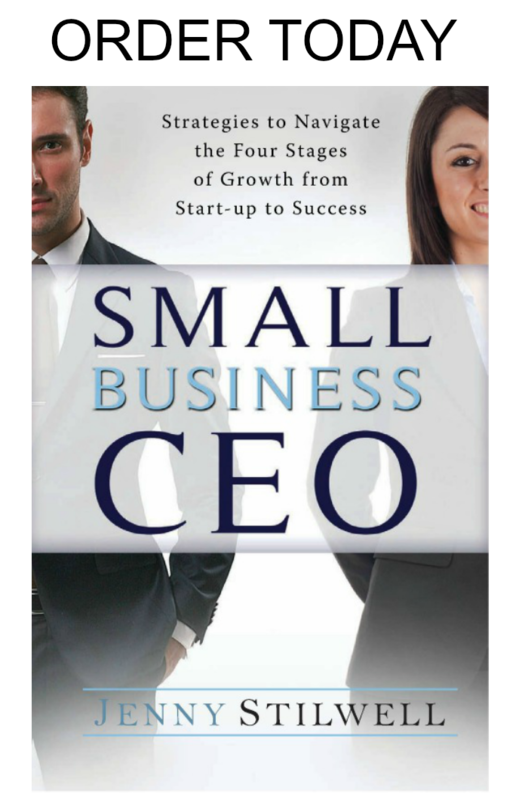 This can happen to businesses of all sizes. By default rather than by design you end up doing projects you don’t really want to be doing, or selling products into countries you don’t really want to be in, or working with clients that aren’t really ideal for your company. Somehow you ended up in this position, but you need to get yourself out. It’s clearly time to revisit your strategy. You’ve come to the realisation that your competitors are more innovative and have a much higher market profile than you. Their website and their products and services look fresh and new and they are visible in the traditional media and on social media. It gives you a bit of a jolt and you know it’s time to revisit your strategy and reinvent your company. You think you know what’s going on in your market space and have a handle on all your competitors. This is sometimes the viewpoint of those who have ‘been around’ in the market for the longest, and have an inflated sense of longevity and security. It’s not out of the question that two of your largest, or even most unlikely, competitors could join forces and create a whole new level of competition for you. Even the most unlikely of bed fellows have joined forces to win market share and more money. In complete honesty, it’s probably more accurate to say that you don’t engage in any strategic marketing activities whatsoever. Word of mouth has worked for a very long time but new business has slowed down a little in the last few years, and you haven’t done anything to proactively build your pipeline of prospects. I could go on but I will stop with these seven signs that your strategy really is ready for a makeover. It’s never good business practice to rest on your laurels, discount the importance of innovation (even for the smallest of businesses), discount the potential threat of your competitors, or neglect marketing as a core role in every business. If it’s time for your strategy makeover, don’t delay any further and just do it.